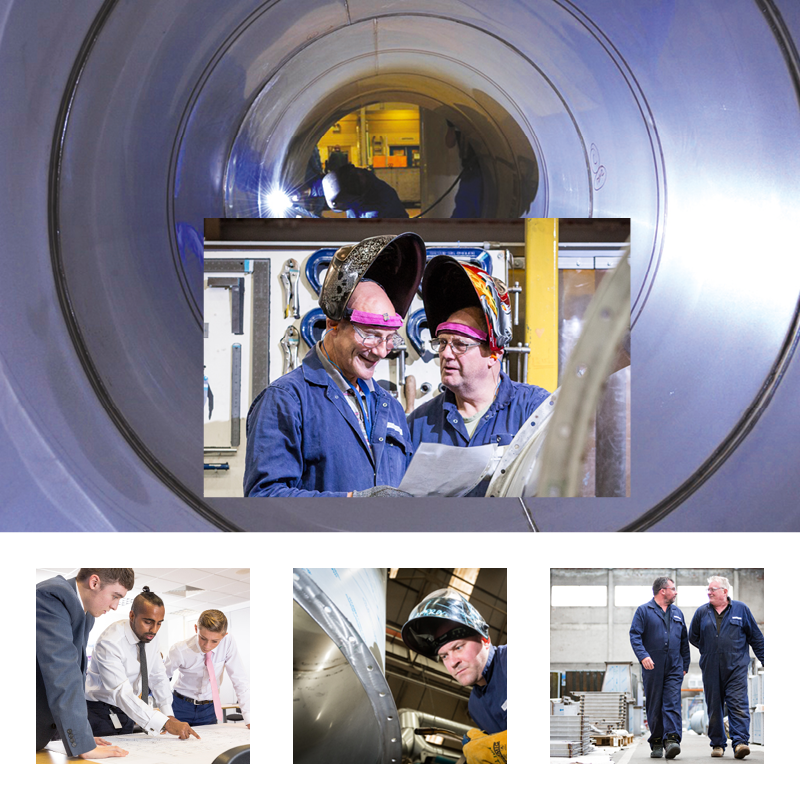 Hargreaves Ductwork Ltd, based in Bury, is a world-leading provider of high-quality bespoke ventilation ductwork solutions. Our main objectives were to secure print and television media coverage surrounding Hargreaves’ recent Chernobyl project, alongside increasing the brand’s outstanding work in the local area. The main marketing goal has been to raise our profile in the local community. 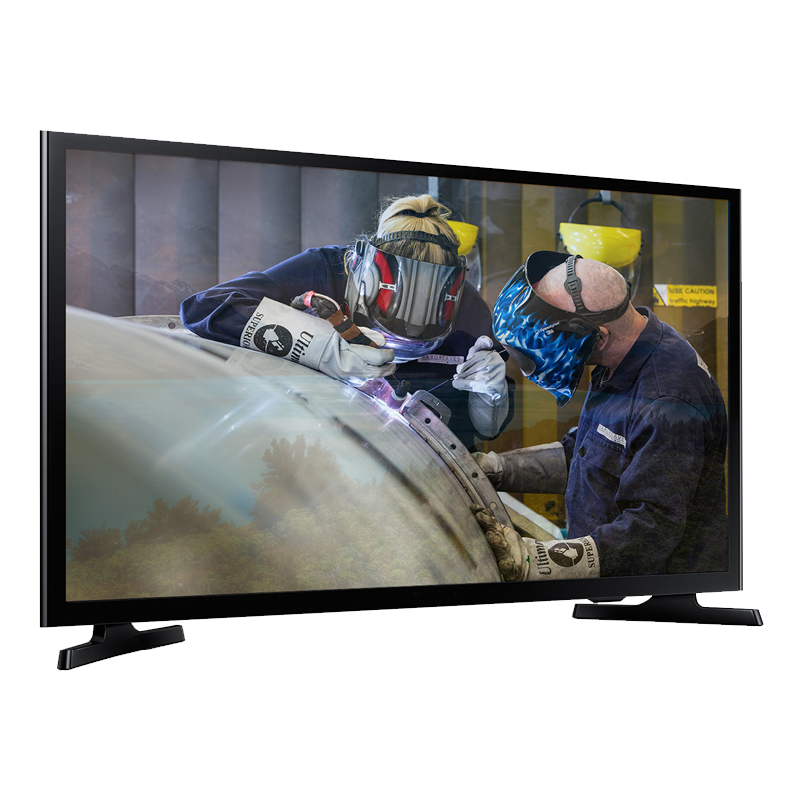 To do this in an engaging manner we wanted to secure prime-time television coverage, specifically with filming at our manufacturing facility in Bury. We also wanted to reach out to the trade magazines, as some of our key industries may be unaware that we are currently working on one of the largest engineering projects in Europe, the Chernobyl New Safe Confinement. 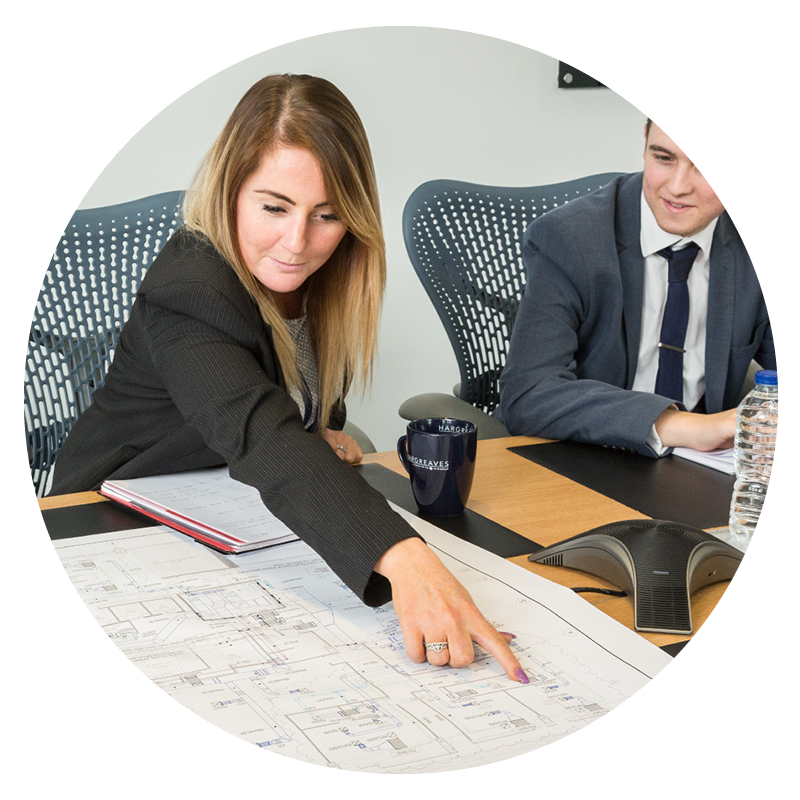 From the outset, Shrewdd Marketing understood our requirements and has gone beyond our initial expectations. It was great to see members of the Hargreaves team featured on ITV promoting the apprenticeship schemes available within the engineering and manufacturing industry, as an alternative to A Levels and higher education. 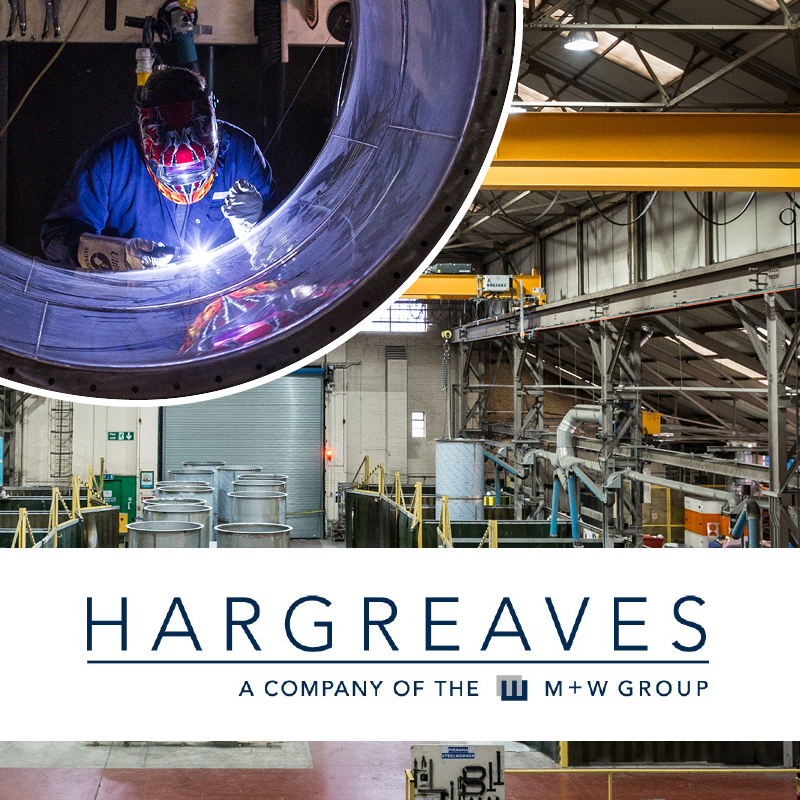 Trade Division Director for Hargreaves Ductwork Ltd.